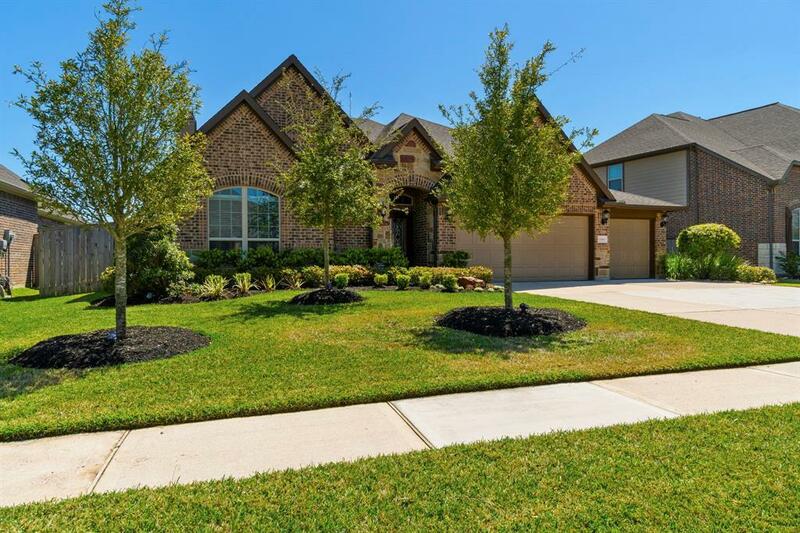 "The Alexis" by M/I Homes in the highly sought after gated section of Wildwood at Northpointe. 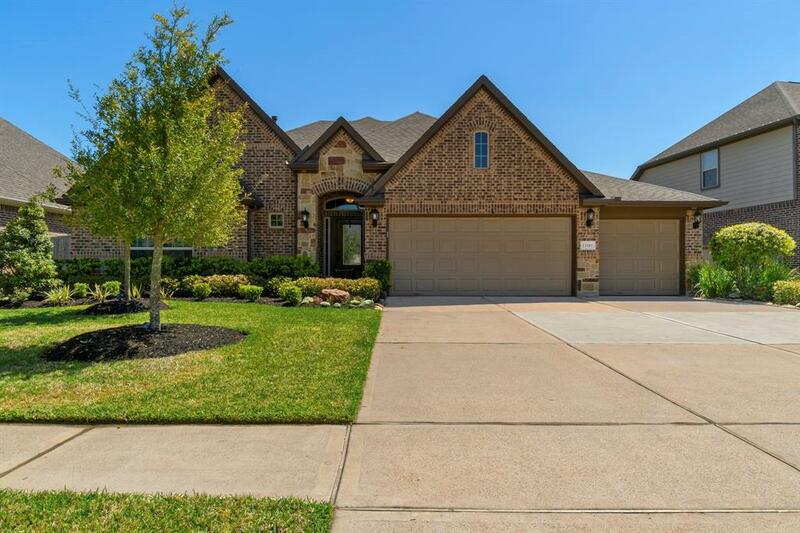 This 1 1/2 story home boasts 4 bedrooms, 3 full baths and a study down. Game room with a media room and 1/2 bath up. Projector, screen and media chairs stay with the home! 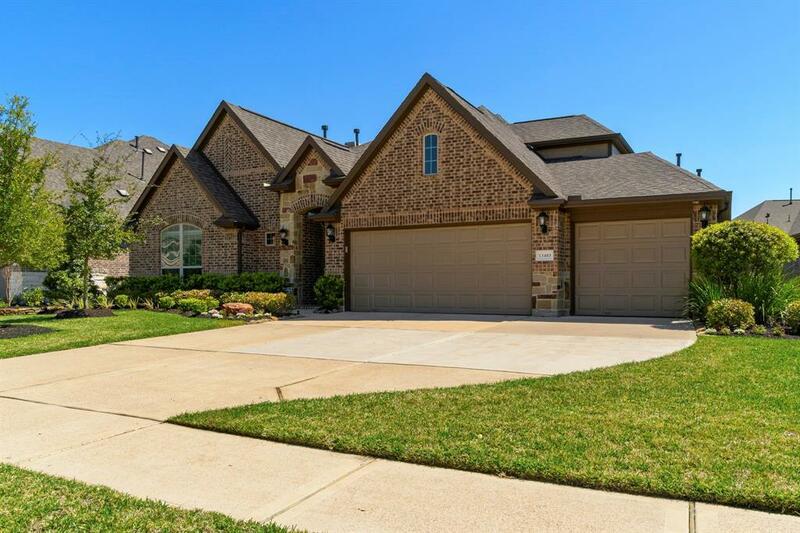 Abundant storage and a 3 car garage make this home perfect for the . Upgraded wood like tile floors in dining, entry, family room and study. Silestone countertops, large breakfast height island, stainless appliances and plenty of cabinet space make entertaining easy. 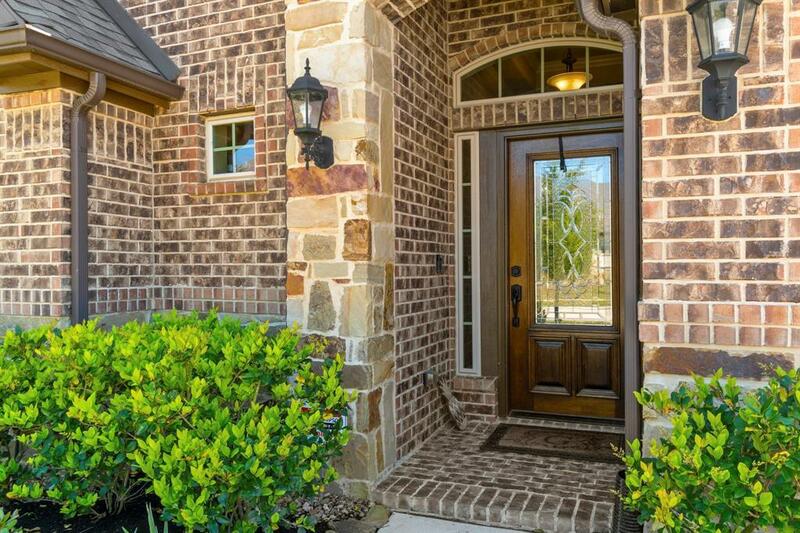 Upgraded stone and brick elevation, covered patio and spacious back yard. This home is move in ready!